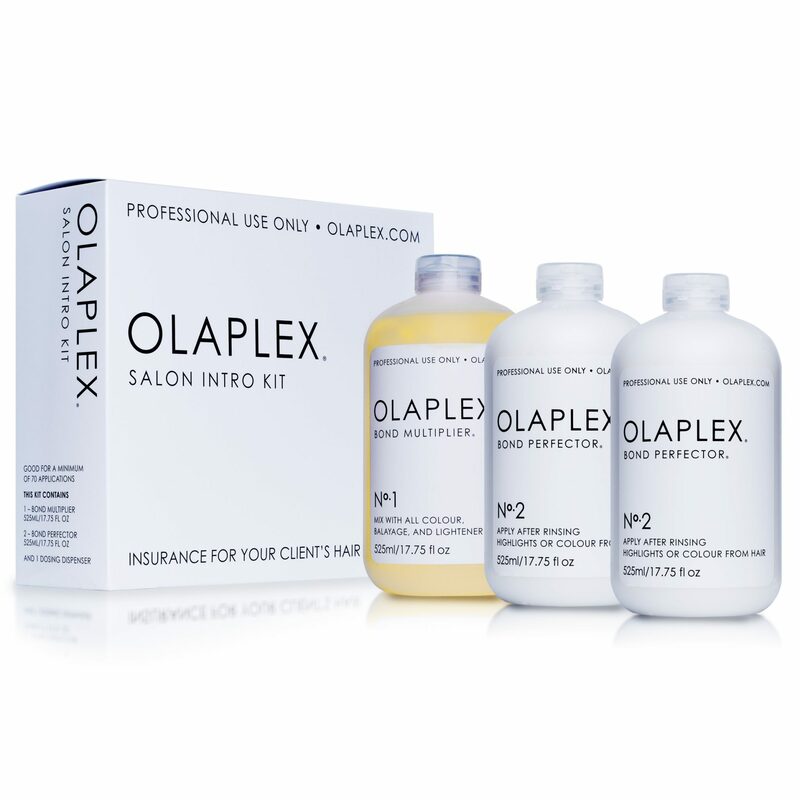 Olaplex Professional Salon Kit is a bond multiplying system containing a single active ingredient, Bis-Aminopropyl Diglycol Dimaleate. Olaplex works by finding single sulfur hydrogen bonds and cross linking them back together to form disulfide bonds before, during and after services. Disulfide bonds are broken via chemical, thermal, and mechanical processes. For best results use it with Olaplex No. 3 Hair Perfector.